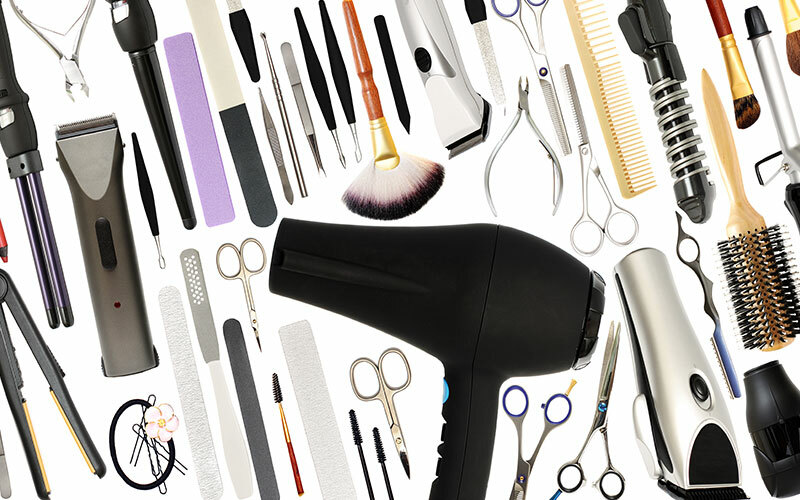 Generating a constant flow of new business, and promoting new service offerings and coupons is critical to a salon’s success. While many salon owners believe business is best generated by word of mouth — and we understand that’s an important part of acquiring good customers — it shouldn’t be your only method. When we partner with salon clients to take care of their online marketing, we generate promotional awareness and cost-effective leads for your business. Then the salon turns around and converts those prospects into clients. If you want leads to come to you, they need to be able to find you anywhere, anytime they’re looking for your salon’s services. Which means you need an online presence. Even if they hear about you from their friend or family member, they will probably still Google you to check you out online before calling for an appointment. So, you need to make sure you’re able to be seen amongst all the other salons vying for the very same clients. Obviously a stellar website is paramount to your success; we also highly advocate pay-per-click services to reach prospective clients at the moment they’re researching salons. Our salon clientele ranges from the small, independent hair stylist business to the multi-location salon chains and on upward to national franchisors and franchisees. Whatever your salon’s services — be it hair cuts, all beauty services, nail care, tanning beds, or med spas — we understand the challenges you face in bringing new customers in the door. When you hire us to take care of your search marketing, we become business partners. But don’t worry, we’ll do the heavy lifting on this end so you can focus on what you do best. Not only are you good at what you do, you know which people are the most lucrative for your business. With that in mind, we gear our PPC marketing efforts on your behalf towards netting you the leads that you want to get. The Internet is where people go to find information — whether they’re in need of a new nail specialist or just want to check out a salon’s range of services after hearing about it. A high-performing web presence is a must — it will work for you 24/7, reinforce your word-of-mouth marketing, and make it easy for people to contact you. But a well-organized PPC campaign can do all of that, and more: it’ll reach potential clients at the exact moment they’re actively looking for your services, with a specific message to sell them on what you can do for them. Here’s what pay-per-click marketing is in a nutshell: you pay when someone clicks your ad. In a bit more detail, PPC goes something like this: you set a monthly budget, you choose keywords, write ads, and then send visitors to a specific page about the service(s) written about in your ads. Simple, right? But, of course, like a haircut isn’t just a haircut, there’s more to it than that. There are many behind-the-scenes details that all come together to target your ideal clients and persuade them to take action. And it all begins with keywords. If the tools the stylists use provide the support for them to do a good job, then think of the right keywords as the baseline support for paid search marketing. Specific keywords and phrases can target individuals who are looking for different things. Some people are ready to find a new salon right now; others are gathering research for farther down the road (maybe the next haircut in six weeks, or a facial, etc.). It’s our job to bridge the gap between the keywords that are standard for your specific services and massage them into what people are actively searching for at their time of need. As it pertains to the salon industry, geography plays a very specific role in your marketing endeavors. PPC’s sole purpose is to get qualified leads to contact you, so we hone in on geographically relevant keywords with intent to hire. It stands to reason that while some people will drive farther than others to get their hair cut by a stylist, most prefer to keep within a certain amount of distance away from work or their home. We create ad copy that ties in with geography, industry keywords, your messaging, and calls-to-action. Your experience (knowing what kind of phrasing has worked for you in the past, how you differ from other salons in the area, etc.). The keywords we’re bidding on need to lead to well-written ads, and those of course bring searchers to the crux of your paid search endeavors: landing pages. 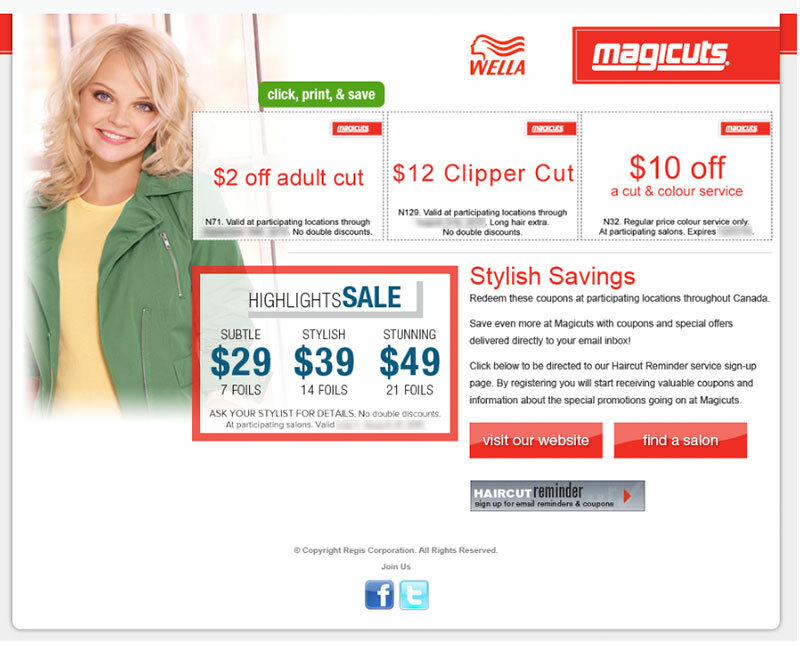 We always recommend our clients use custom-built landing pages for their PPC programs. Why? Let’s put it in perspective: would you give every single woman a chin-length, lightly feathered bob cut? Or give every male a fade haircut? Of course not; each person’s needs are different when it comes to haircuts. It’s the same with PPC landing pages. A landing page is where you get your traffic to contact you. And in order to lead them there and get them to do just that, you need custom messaging, headlines, and even imagery so it’s specific to what they’re looking for. This is the main reason we never recommend you send PPC traffic to website pages; those are designed to bring in traffic via SEO, not convert paid visitors. Sometimes online visitors want to hear a friendly voice over the phone; other times they prefer to fill out a form and set up a time to talk in the future. To that end, we make it easy for visitors to do either — there are some marketers who say you should only offer ONE form of converting (i.e., either a phone number or a form), but we’ve found these types of web visitors like to have the choice. In order to be able to track which calls came from your paid budget, we’ll set up a special tracking phone number specific to the PPC campaign. The online forms we use are created to capture the pertinent information you deem necessary (keep it simple at this stage; no need to ask for everything and the kitchen sink). These forms are also trackable; they generate a confirmation page to each visitor that fills them out so we have exact records of who converted and when. It’s not enough just to do all the things we’ve mentioned thus far — once everything’s set up and running you can’t just leave it to run itself. You shouldn’t have to worry about the behind-the-scenes work it takes to keep the program running smoothly and efficiently; you can feel confident leaving that in our hands while you run the salon. We like our clients to be involved in their online marketing, and at least be able to check in whenever they want to see how their marketing dollars are performing. To that end, each of our clients receives their own PPC dashboard where they can log in to see all their information, whenever they want. Once data starts coming in, we assess how everything’s working, and we can make adjustments to improve the campaign’s performance. We’re continually working to refine the process — after all, our goal is to get the highest conversion rate for you. The key to our success as an online marketing company is harnessing our greatest skills. We do this by creating partnerships with our clients — we wouldn’t be able to deliver the results we do without their insight into the salon business. 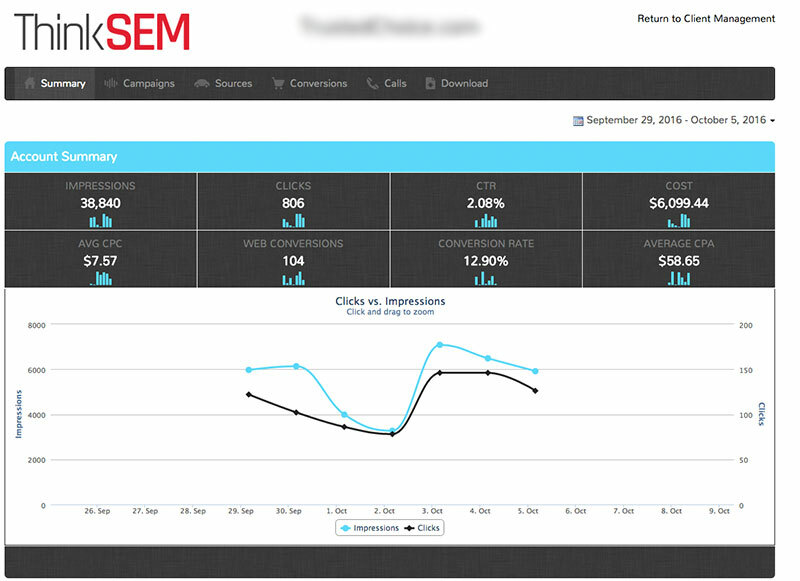 When using paid search, we’re able to track every penny of our clients’ marketing budget. We can’t hammer this home strongly enough: if your goal is generating high-quality, consistent leads, then PPC marketing is the best digital marketing medium to use. Pay-per-click is a marketing channel that allows us to make adjustments on the fly, which results in positive returns for our clients — and that’s important for your business’s bottom line. 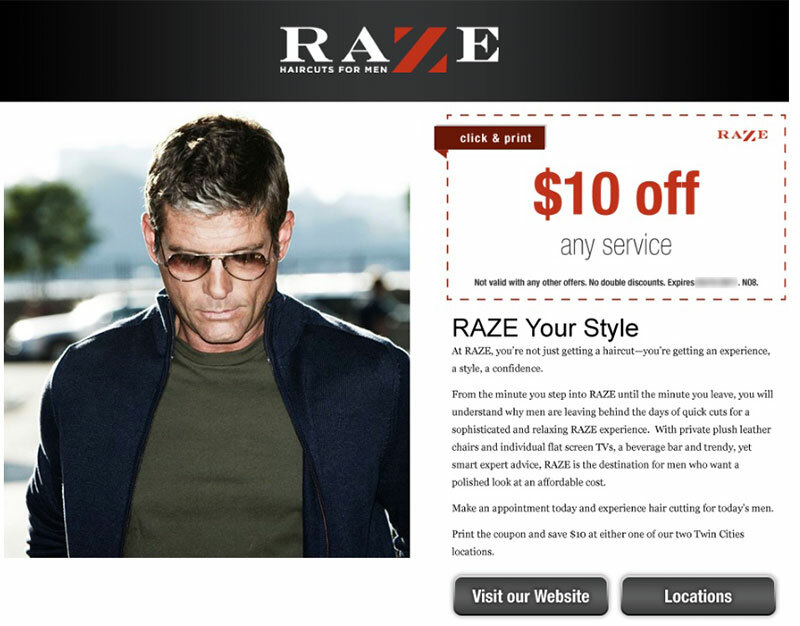 Want to learn more about our online marketing services and how they can help your salon or spa? Give us a call.